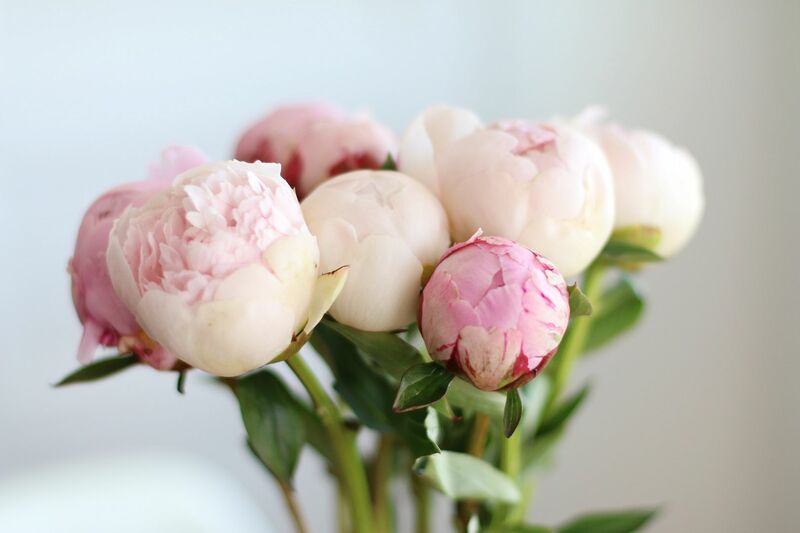 I am pretty much obsessed with Peonies. 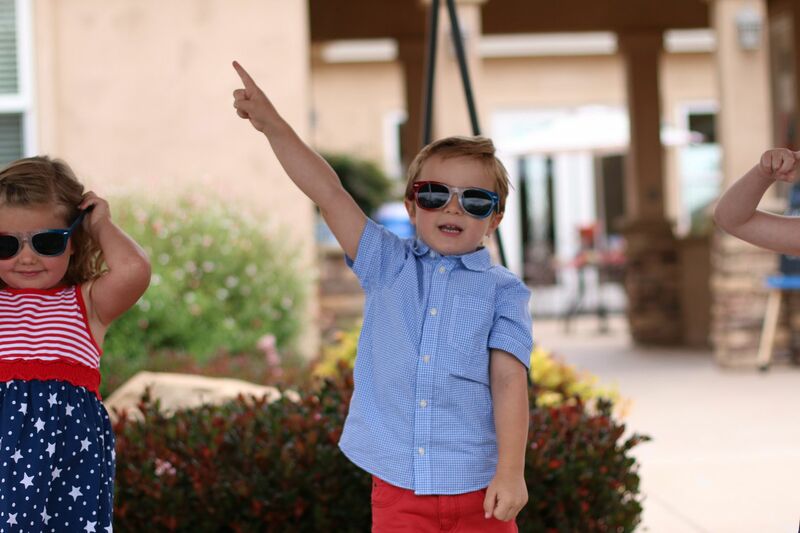 So when Ian randomly brought them home for me recently, it made my day. Plus, major husband points for him. 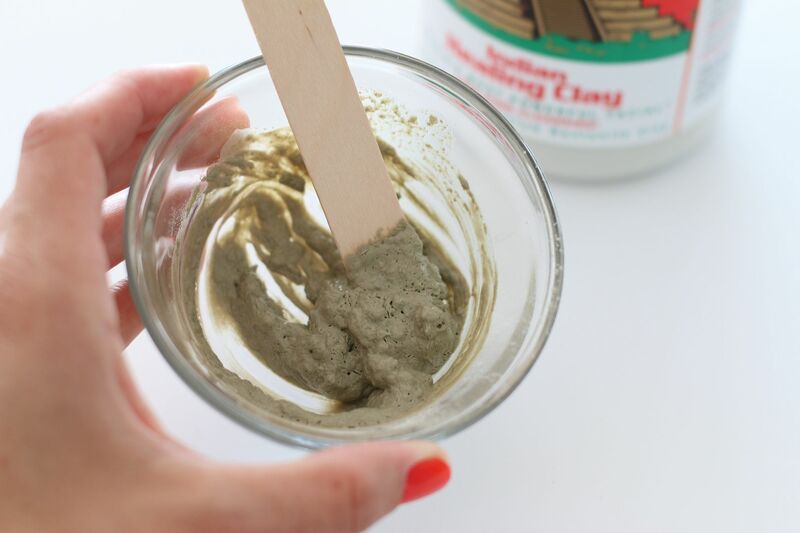 Mixing up my favorite zit busting mask, which consists of Aztec Green Clay & Apple Cider Vinegar. 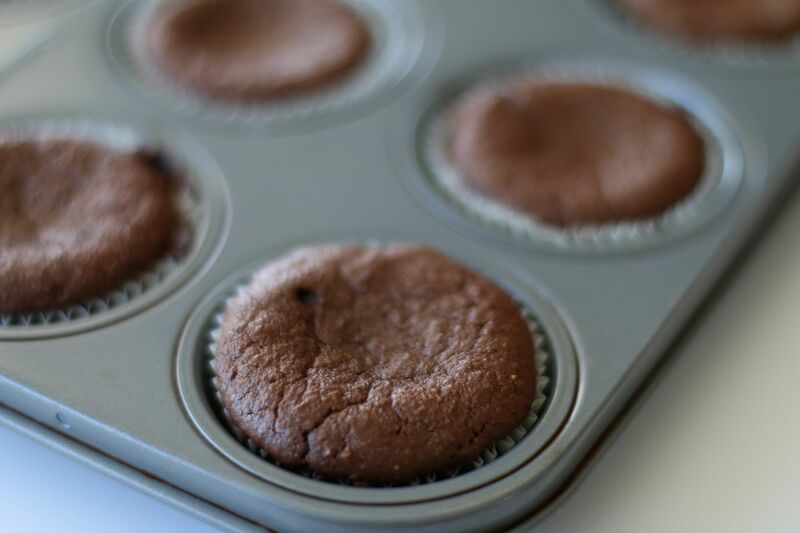 Fresh baked double chocolate Paleo muffins. I have been slowly getting out of my recipe slump (it's been forever since I posted one) and am starting to get excited again about experimenting and creating fun things for my family. New recipes will be coming soon. 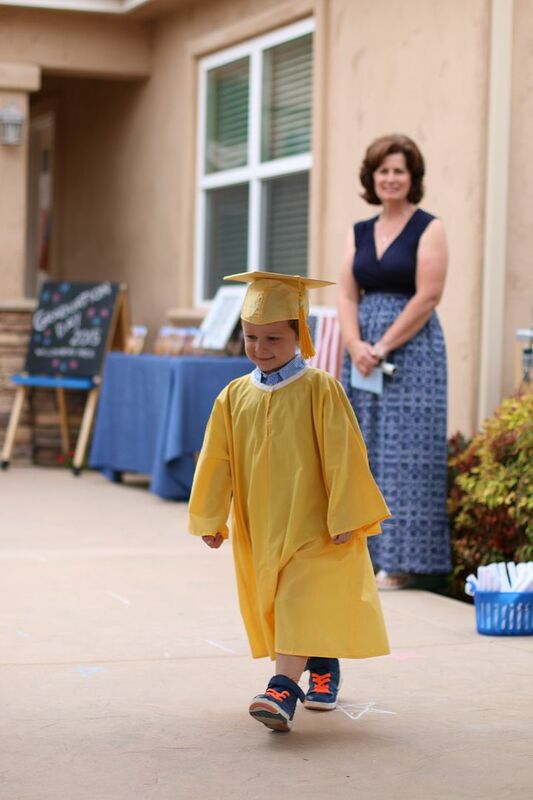 Max graduated from Pre-K yesterday and it was the cutest thing ever. 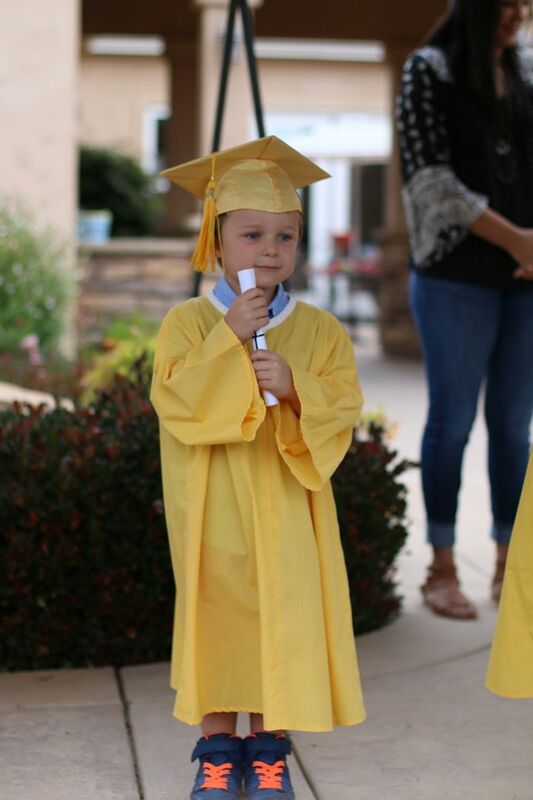 I have basically been a total crying mess ever since because I just can't believe that my baby is going to be starting Kindergarten this year! Can I just say I'm glad I'm not the only one that can't stop crying! Peonies are amazing. Lucky girl.